Have questions about the social security disability claim appeal process? Call SSDA USA! Applying for social security benefits can sometimes be a frustrating process. If you go through the social security disability claim appeal process incorrectly, you may be denied benefits. Additionally, you could be denied benefits for a variety of other reasons. Social Security Disability Advocates USA is here to help you through this process. Here are some tips for appealing the decision on your social security disability claim. Few disability claims are approved on the first try and because of this, many people find themselves filing requests for reconsideration. Such requests take place at the same Disability Determination Services (DDS) center that denied your claim, but the medical examiners and other officials that looked at your case are not allowed to review it. This means you’ll have fresh eyes on your case. Some people wonder if this process is a waste of time. The short answer is that no, it isn’t. You’ll be able to introduce new medical evidence and other information you hadn’t originally included. In addition, some people make the mistake of filing for an entirely new disability claim when it would be better to file a request for reconsideration. Only in a few rare circumstances would it be better to file an entirely new appeal. If you have any questions, contact SSDA USA. 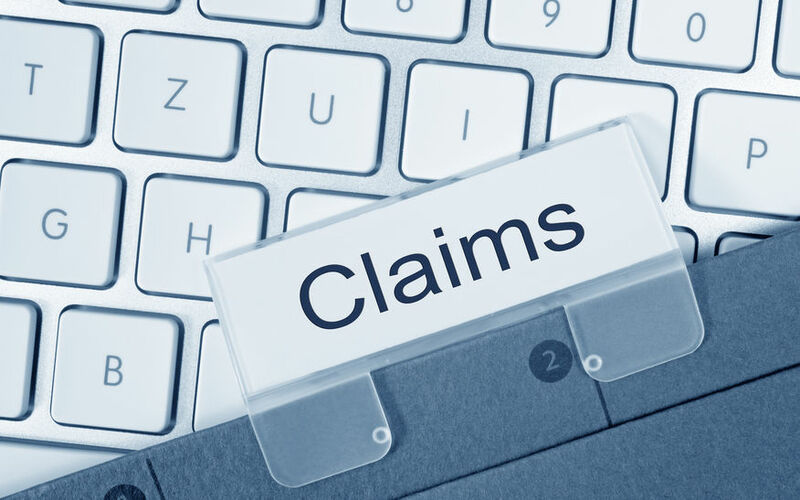 If your claim still gets denied after your reconsideration request, you will be notified with a denial letter similar to the one you received initially. After this, you can take your case before an administrative law judge (ALJ). You’ll have 60 days after the denial of your reconsideration appeal (or, in some states, 60 days after the initial denial letter) to file for an administrative hearing. At this level, you have the greatest chance of success. Administrative law judges approve approximately fifty-percent of all the cases that they hear. If you’re unlucky enough to have your claim denied yet again, you have the option of having the Appeals Council review your case. The Appeals Council selects cases randomly, and they may dismiss your case without even reviewing it unless certain legal issues present themselves. In addition, if you file late, request a dismissal, or pass away, the Appeals Council can dismiss your case without reviewing it. Chances of success at this stage are slim, but don’t worry. You can still take one final step. The final thing you can do is filing a U.S. Federal District Court lawsuit. Such lawsuits are expensive and time-consuming, so if you don’t have a lawyer or an advocate from SSDA USA, you’ll certainly need one at this point. Federal judges are only supposed to look for legal errors, but the reality is that they also rule on certain factual issues, reverse ALJ and AC decisions, and remand (send back) many of the disability cases they hear. The chances of success at this level aren’t great, but facing the appeal process alone isn’t as good as facing it with an SSDA USA advocate at your side. Need More Information on the Social Security Disability Claim Appeal Process? If you need help with the social security disability claim appeal process, contact SSDA USA today! Our advocates are on the line and standing by. We work hard to address all your social security questions and concerns, so give us a call anytime at 602-952-3200. You can also feel free to contact us online and check out our LiveChat feature. Don’t keep your questions to yourself. Call an advocate today! Stop! Do You Know the Key SSI and SSDI Differences?